The trees have been decorated, the shops are almost in chaos and reindeer antlers on cars have made their yearly comeback. …Say hello to the Christmas season! With the big day rapidly approaching, it’s time to sit down and work out your gift list before you hit the shops. Here at Mac’s, we understand. It’s that time of year again when the weather is slowly starting to warm up and daylight savings is just about ready to kick in, which means water skiing and wakeboarding season is just around the corner! Whether you’re a rookie or a seasoned water warrior, there are plenty of Victorian spots that are. Mac’s Waterski- Tips For insulating On The Slopes! So you’re heading to the slopes, huh? The team at Mac’s have put together a couple of tips to make sure you’re insulating your body properly, keeping you warm and reducing your risk of harm. One of the most common queries we get asked about ski/snowboarding gear is; “How warm is it?” . SNOW HIRE Click Here for our hire price list Save money on your seasonal adventure with Mac’s affordable range of snow hire equipment, including ski and snowboard hire, as well as all snow clothing and necessary accessories. Our comprehensive snow equipment hire range caters to anyone and everyone – from individuals, to large groups,. Summer has come to an end, but before the chill of late autumn starts to set in, there’s still plenty of time to make the most of the rest of the water sports season. And with the four-day Easter weekend right around the corner, there’s no better time like the present to plan your. Are You Ready for the 2018 Southern 80? The Murray River is the lifeblood of the Echuca-Moama region. 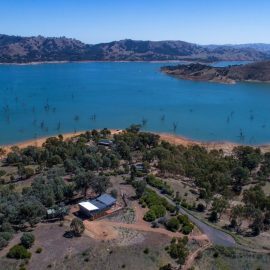 Attracting campers, water skiers, house boating holidaymakers, canoeists, boat enthusiasts, nature lovers, and the list goes on… One thing’s for sure; water-lovers gravitate to the region all year round. However, despite year-round popularity, it’s The Southern 80 Water Ski Race that truly showcases. So it’s holiday season, and hopefully, you have some time off work to enjoy the sunshine. Especially if you have a young family, spending quality time outside will be high on your agenda. 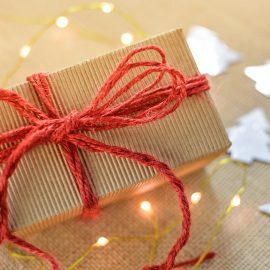 So, for you and your family to get full enjoyment out of the holiday season, here are our top tips. 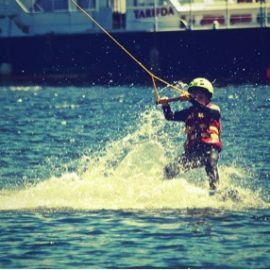 Any true blue Aussie knows that Christmas down under can be a real scorcher, making water skiing a popular sport over the festive season. If you’re looking for a Christmas present that your loved one will get plenty of use out of – and they’re a keen water skier – you can’t look past. Summer’s just around the corner, which means that water ski season is coming around quick! 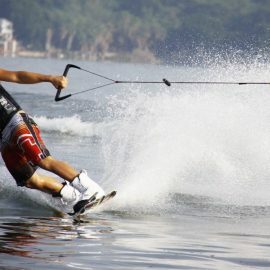 Here, we look at some water skiing fundamentals to ensure you’re a pro in no time. Types of Skis The different types of water skis available can vary depending on your skill level and ability. To help point you. 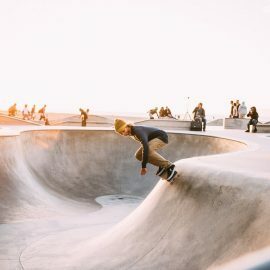 Are you a newbie skateboarder and want to start shredding up the park with the best of them but don’t know where to start? 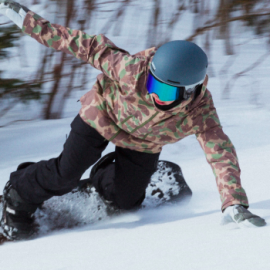 Don’t stress, finding the right board and equipment is easier than you think, but just to point you in the right direction, we’ve put together our top beginner’s tips. Hint:. The trees have been decorated, the shops are almost in chaos and reindeer antlers. It’s that time of year again when the weather is slowly starting to warm. So you’re heading to the slopes, huh? The team at Mac’s have put together.